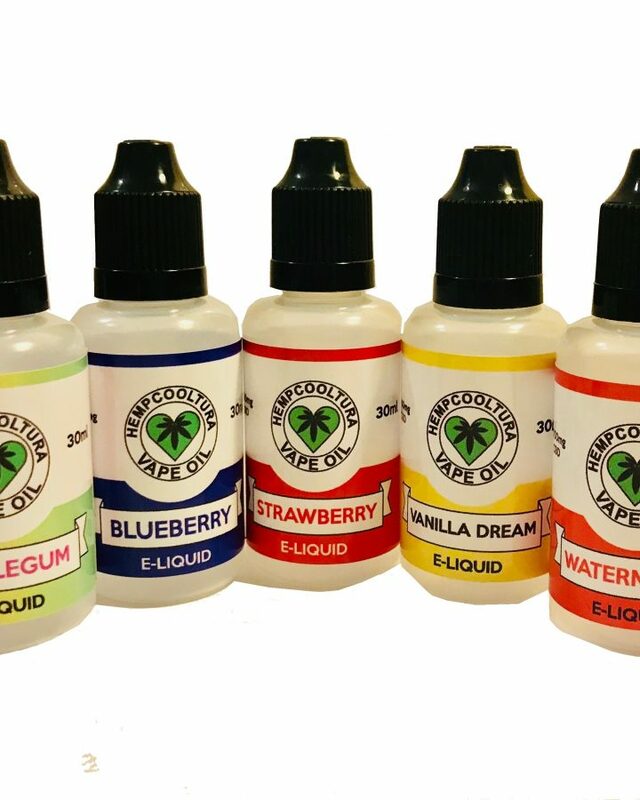 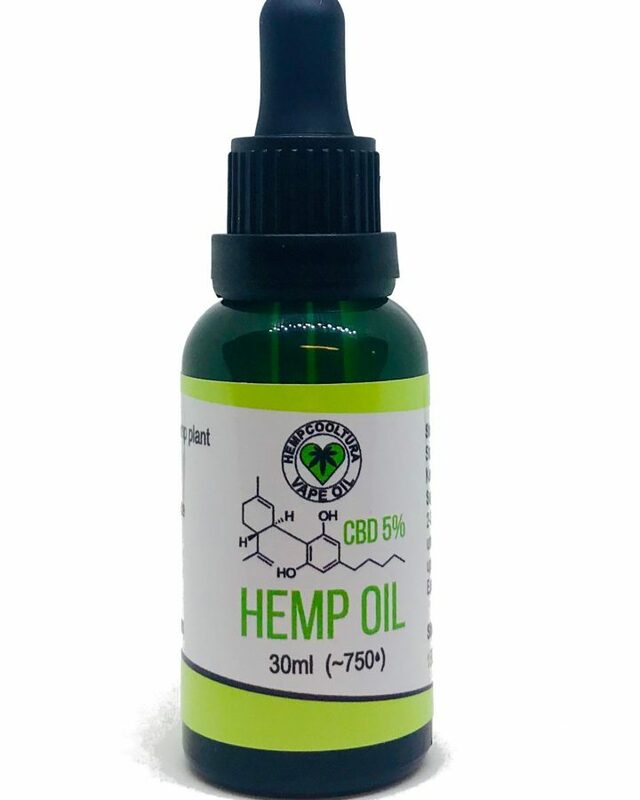 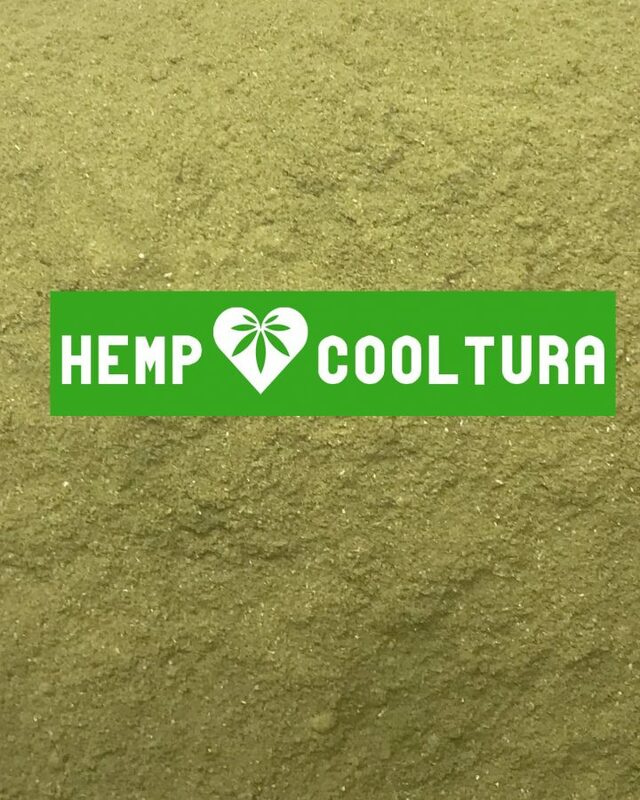 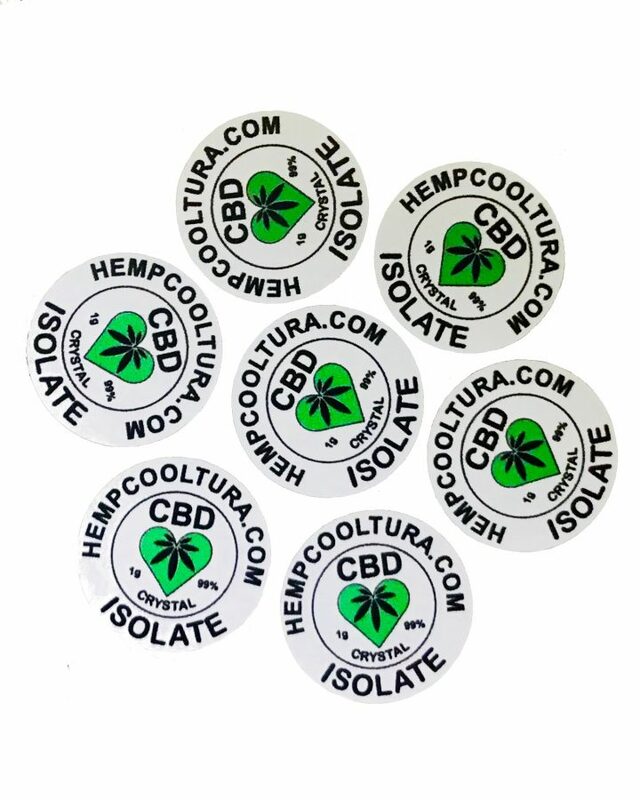 THECBDCOOLTURA – selection best quality hemp products located in Europe Lithuania. 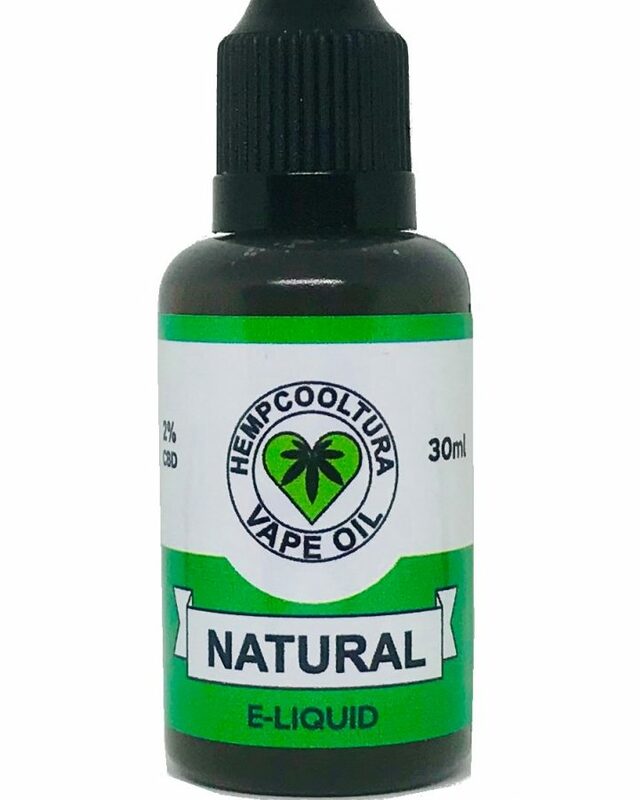 If you looking for organic, natural, fresh, green, eco, hand made, manually processed and so on products of Hemp you are in the right place. 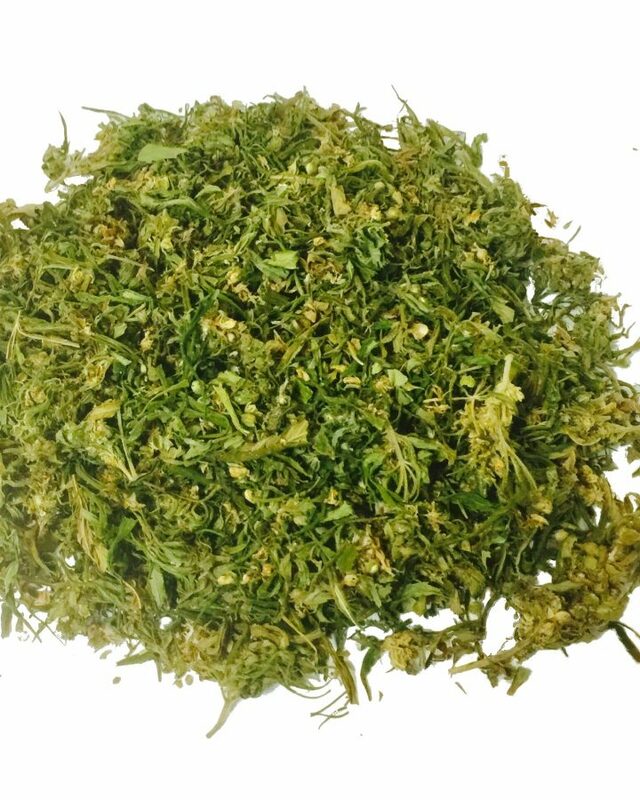 If you don’t find something that you looking for please let us know and we will find it for you.